Купить и оплатить можно тут: нажмите на кнопку PayPal и проведите оплату банковской картой (без регистрации PayPal). ТЕСТ + ИСТОРИЯ = ДВЕ КНИГИ ЗА ОДНУ ЦЕНУ!!! * Электронные книги – текст из английской книги оригинал, русский перевод, услуги отправки на емайл, PayPal fee, Juka admin fee. **Бумажные книги – оригинал книги на английском языке, русский перевод принт, услуги почты 2 Class Royal Mail sign/barcode, PayPal fee, Juka admin fee . Язык: книги на английском языке. Русский перевод выполнен Juka прилагается принт. 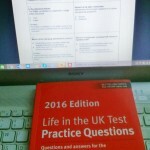 Featuring more than 475 questions based on Life in the United Kingdom: A guide for new residents, the official Home Office materials, Life in the UK Test: Practice Questions 2016 is the ideal study companion for anyone taking the Life in the UK test. Passing the Life in the UK test is a compulsory requirement for anyone wanting to live permanently in Britain or become a British citizen. This practical study guide makes preparing for the test a lot easier. This 2017 edition features practice tests completely revised from 2015 based on direct experience and extensive customer feedback. This means every question has been checked against official samples and formats for accuracy, and the book features formats and questions seen in the official test. This book gives students access to practice questions which are just like the real test. 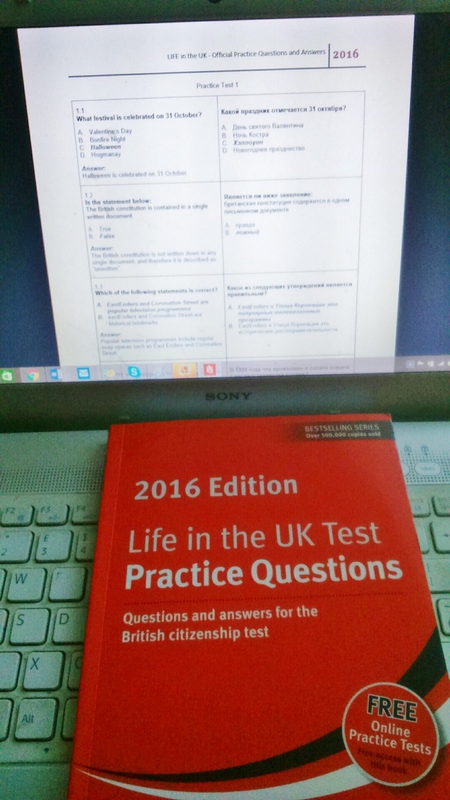 Complete study materials are available in the companion titles Life in the UK Test: Study Guide 2017 and Life in the UK Test: Handbook 2016.